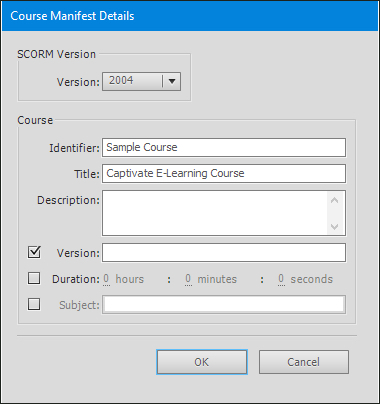 If you have created multiple Captivate projects and need to combine them into a single package for upload into a Learning Management System (LMS), the Adobe Multi SCORM Packager is pure gold. 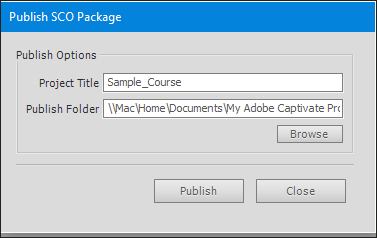 Using this little-known utility (it comes with Captivate 9), you can easily combine published projects into a single file. The resulting ZIP file will contain all the SCOs and a manifest file. You can then directly upload the generated ZIP file to an LMS. To begin, ensure there is at least one object reporting a score in each of the projects (a quiz or an object that reports a score). Then enable the Captivate Quiz reporting feature via Quiz > Quiz Preferences. Click the Configure button and set up the Manifest file for each project. 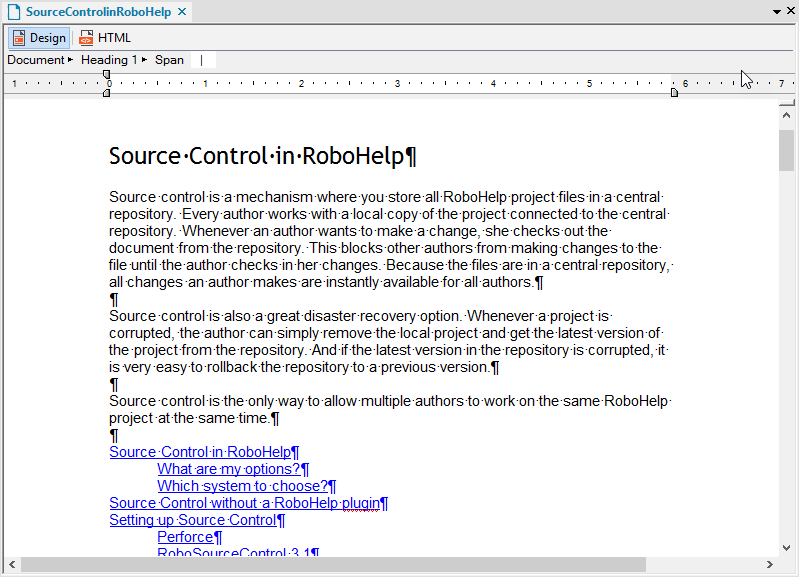 Then publish each project (ensure that Zip Files is selected). In the image below, you can see that I created two packages from two projects. Start the Packager by by choosing File > New Project > Multi-SCORM Packager. You'll be presented with a template screen. I've included Adobe's description of each template below the image. 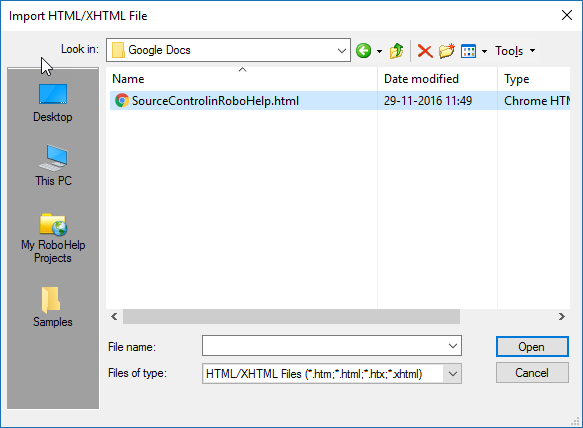 Multiple SCOs: Allows you to add SCOs as individual files. However, you cannot group the files into modules. You can add multiple assessments using this template. The final score reported to the LMS is the average user score across the assessments. Simple Remediation: Allows you to add multiple modules. In each module, you can add content files and post-tests. Users can take the post-test only after viewing all the content files. Pre-test Or Post-test Rollup: Allows you to add multiple modules, each containing pretests, content, and post-tests. For every module, users are allowed to take a pretest first; content and post-tests are disabled. If users pass the pretest, they are considered to have completed the module and the subsequent module is enabled. 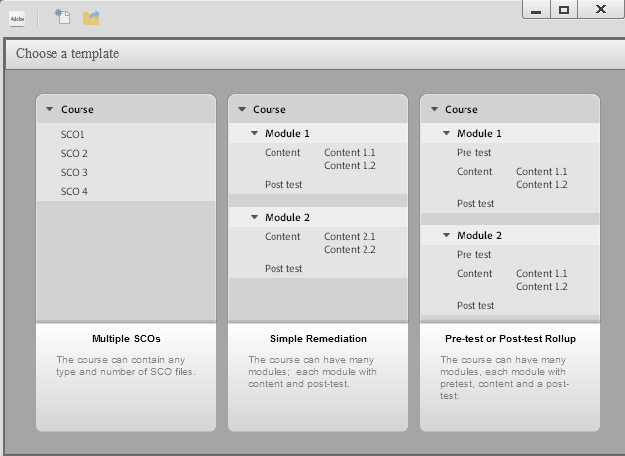 For my example, I went with the first template, Multiple SCOs. I filled in the course details and clicked OK. Adding my two zipped files was easy... all I had to do was click the plus sign to Add a file. 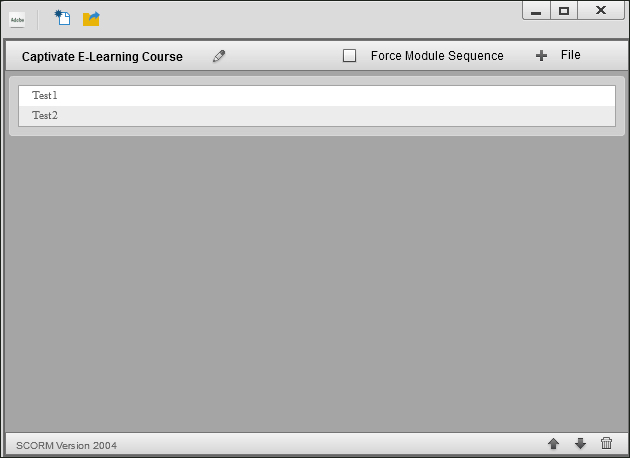 In the image below you can see that both of my zipped content packages have been added to the course. 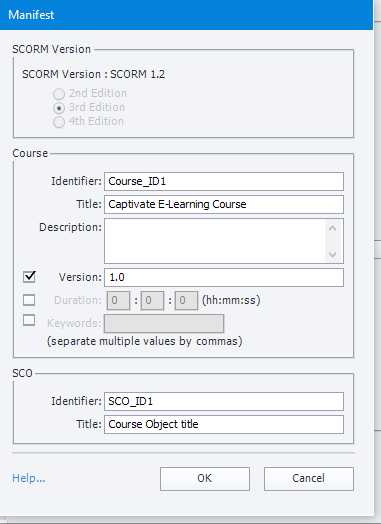 I then clicked the Publish Course tool and, in the resulting Publish SCO Package dialog box, clicked the Publish button. Looking for Captivate training or consulting/mentoring? We've got you covered.